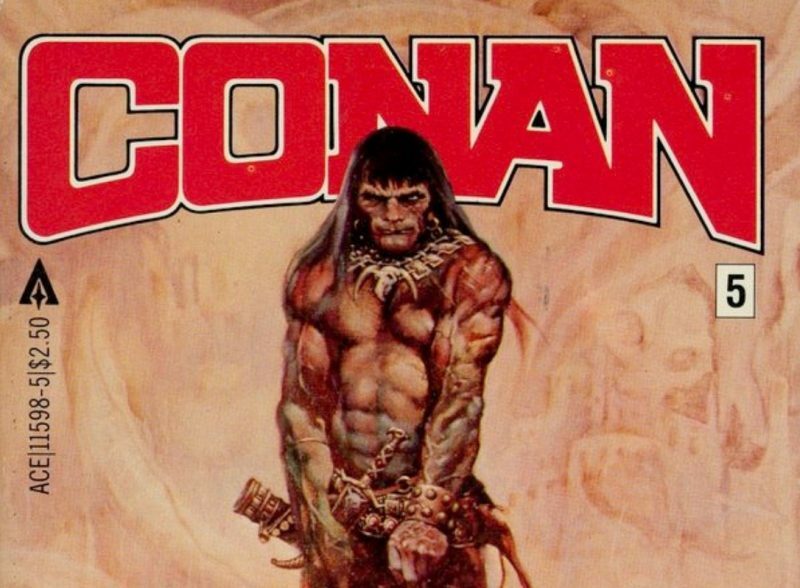 Amazon Studios is in development on a Conan the Barbarian series, based on the classic books by Robert E. Howard, according to Deadline. Conan comes to us from Ryan Condal, co-creator of Colony, Miguel Sapochnik, who directed some of the most critically-acclaimed episodes of Game of Thrones, including “Hardhome” and “Battle of the Bastards,” Warren Littlefield, who executive produced Fargo and The Handmaid’s Tale, Pathfinder Media and Endeavor Content. Conan was created and written by Condal. He will executive produce with Sapochnik and Littlefield, with Sapochnik directing. Fredrik Malmberg and Mark Wheeler will executive produce as well through Pathfinder Media. Robert E. Howard created Conan the Barbarian (a.k.a. Conan the Cimmerian) in 1932, and it was published as a series of stories in “Weird Tales” magazine. Arnold Schwarzenegger played the role in the 1982 in the film Conan the Barbarian, and again in 1984 in Conan the Destroyer. Jason Momoa played the character in the 2011 movie, Conan the Barbarian. There have been animated TV series, a syndicated action series in 1997, comics, video games and even a role-playing game based on the character. Howard also published stories in Fantasy Fan Magazine, and some stories weren’t released until after his death. There are unfinished stories as well. What do you guys think of a Conan the Barbarian TV series based on the books by Robert E. Howard? Who do you think should play the lead role? Would you like to see a cameo by Arnold Schwarzenegger in the series? Let us know your thoughts in the comments below.